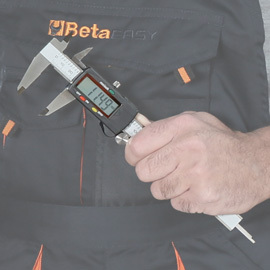 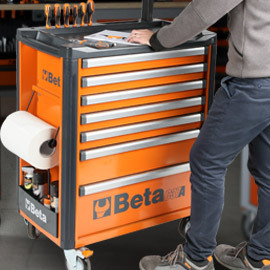 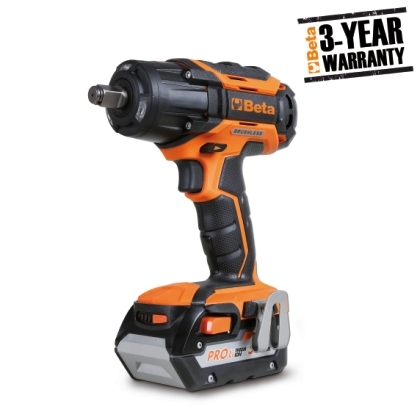 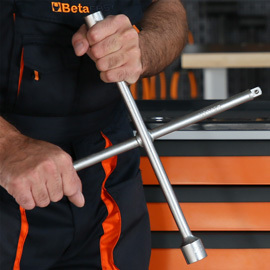 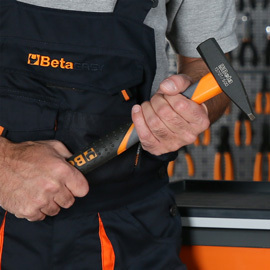 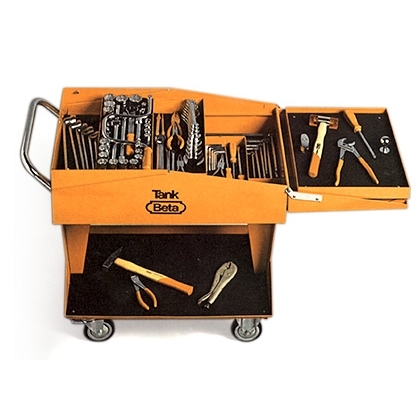 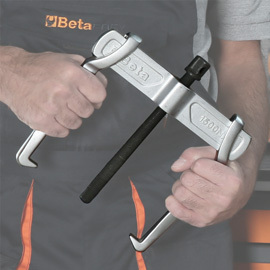 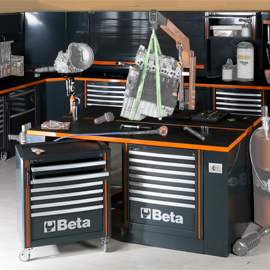 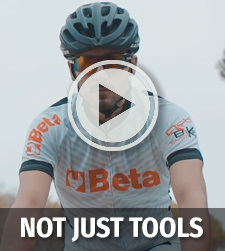 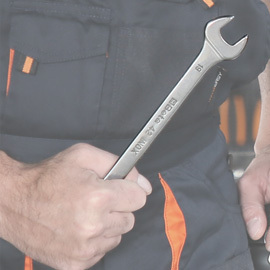 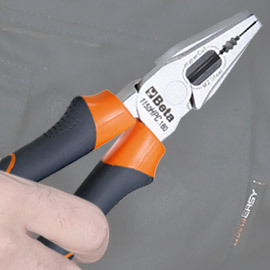 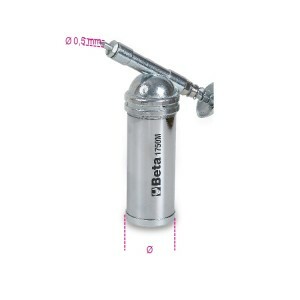 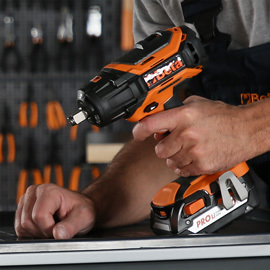 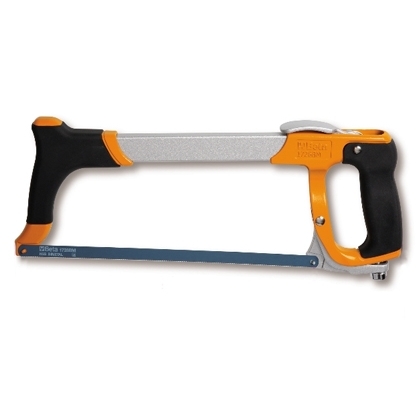 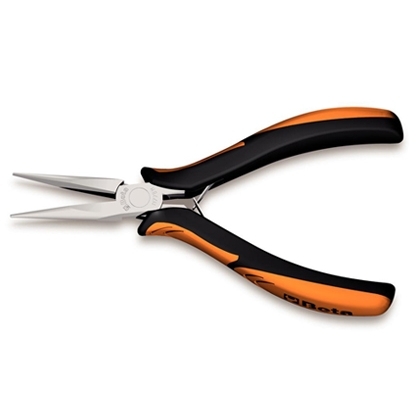 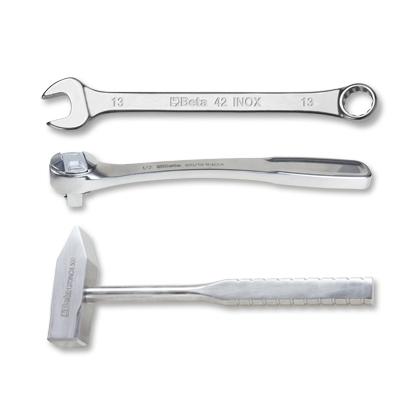 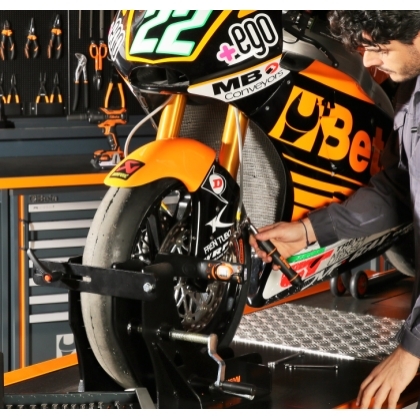 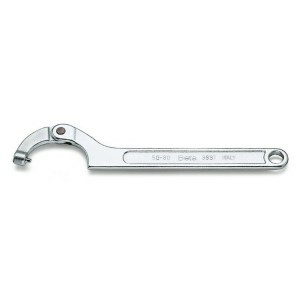 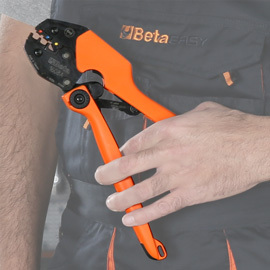 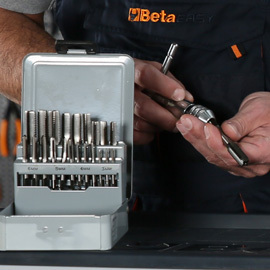 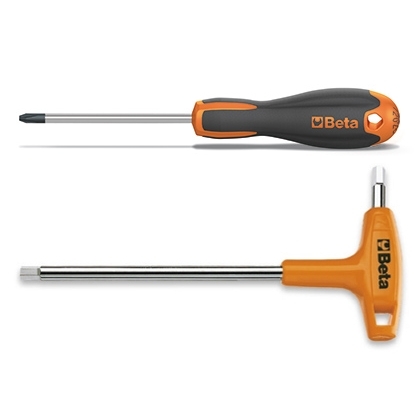 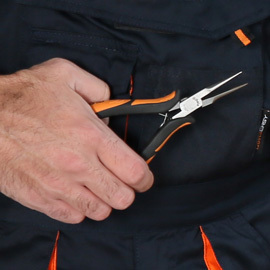 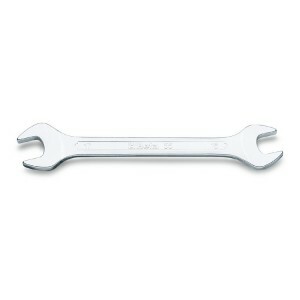 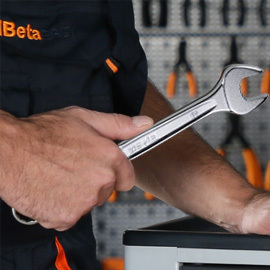 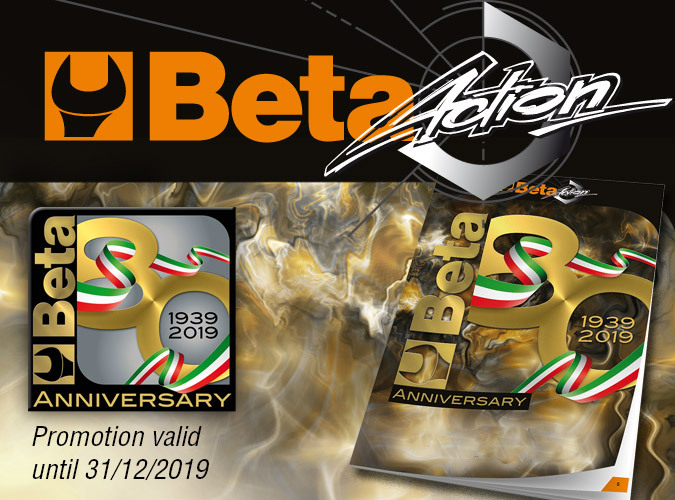 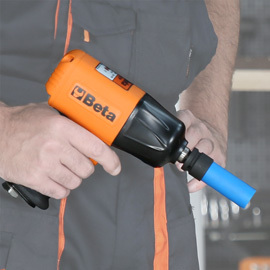 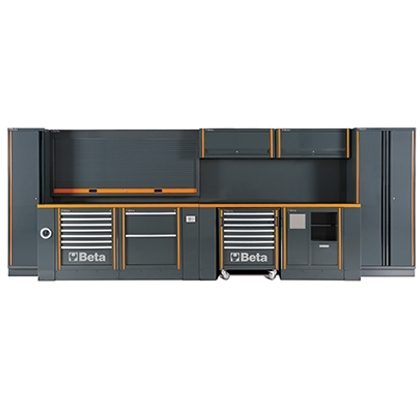 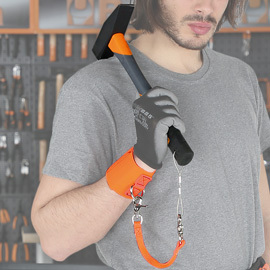 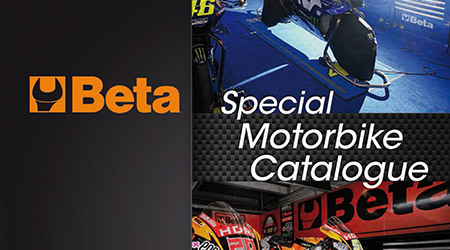 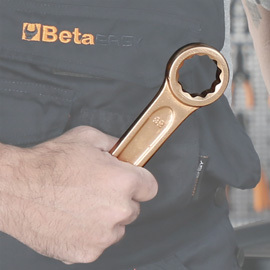 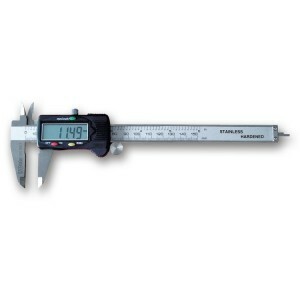 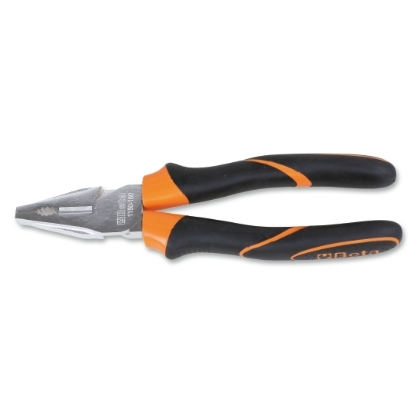 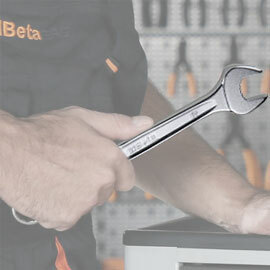 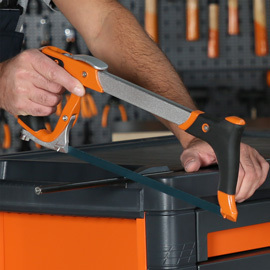 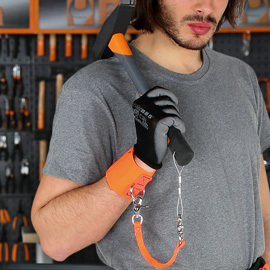 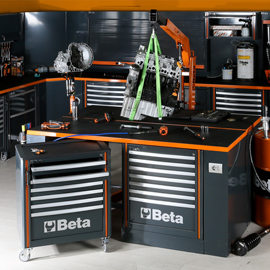 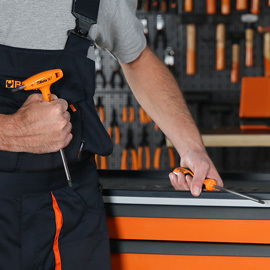 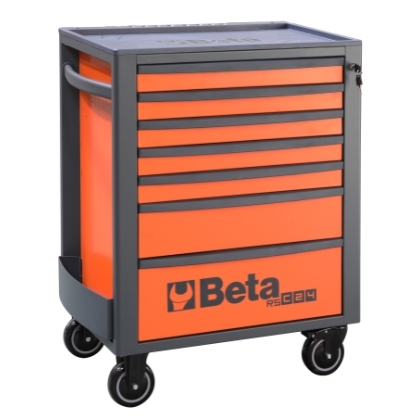 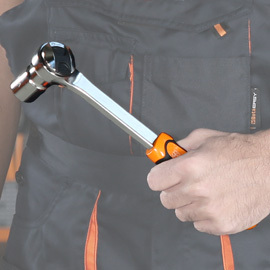 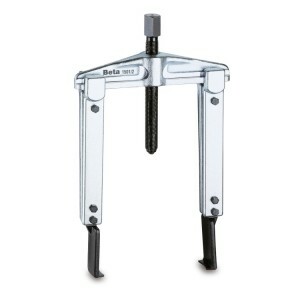 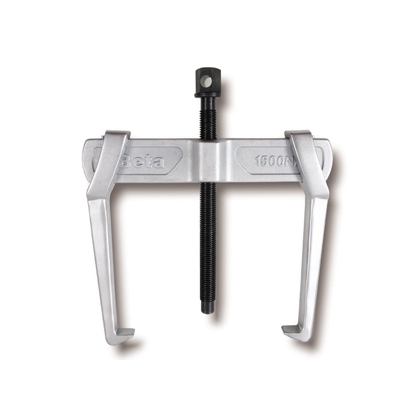 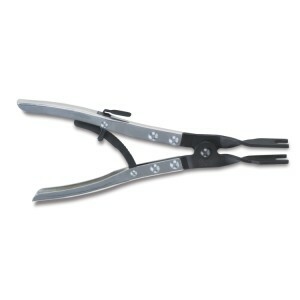 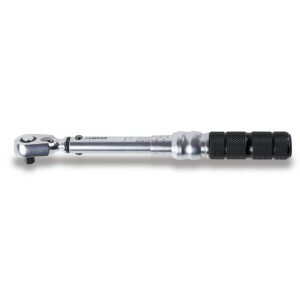 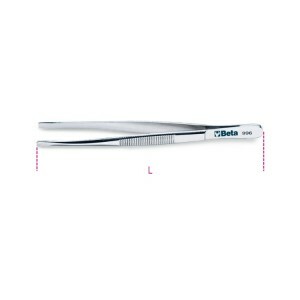 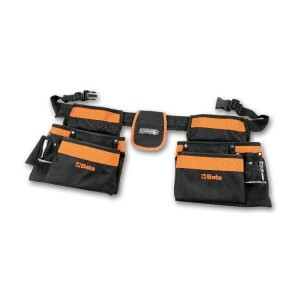 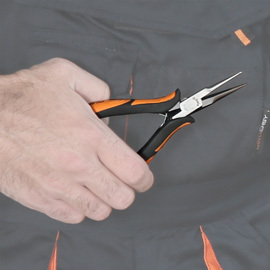 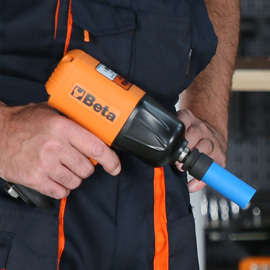 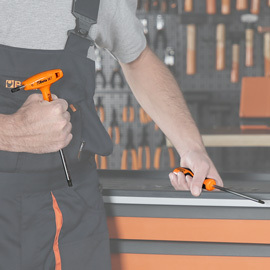 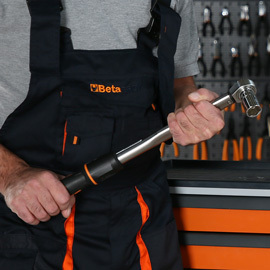 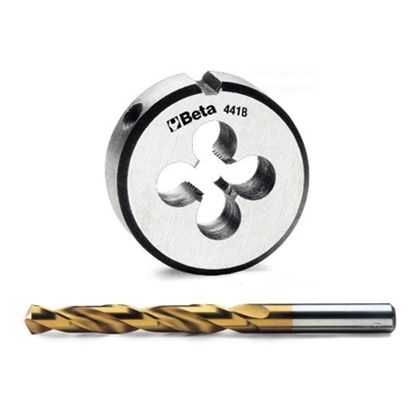 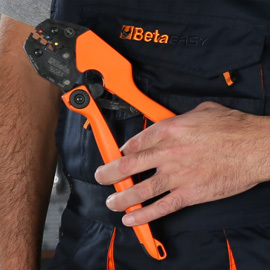 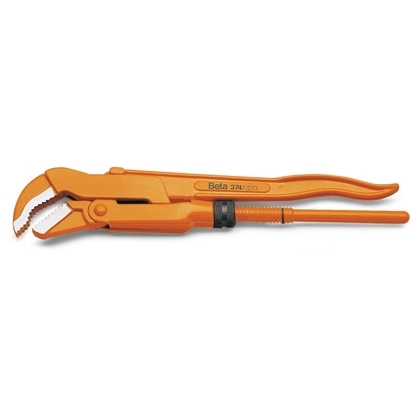 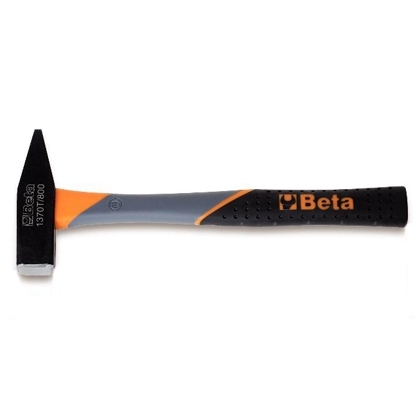 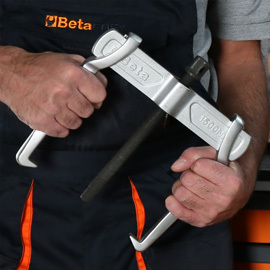 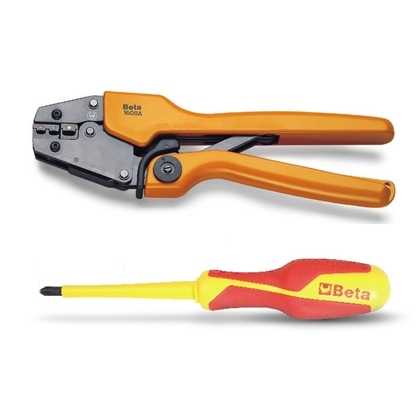 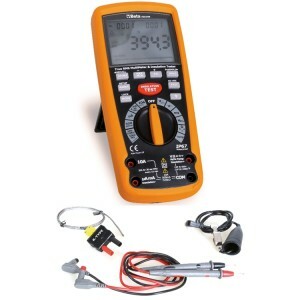 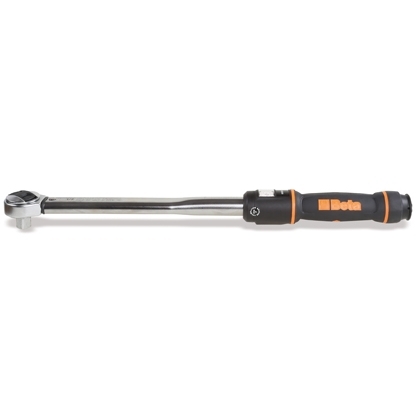 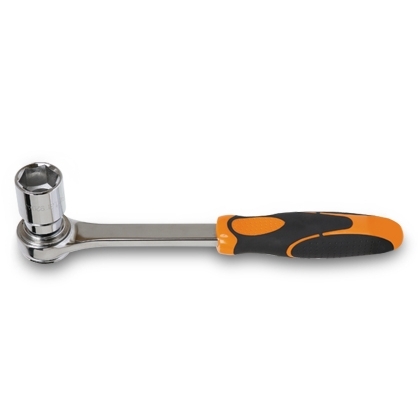 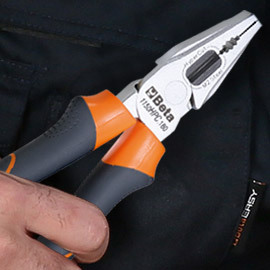 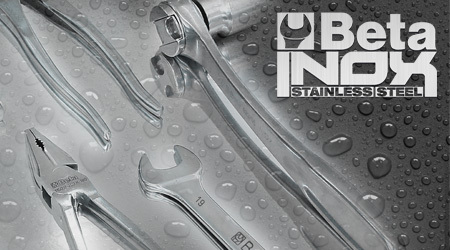 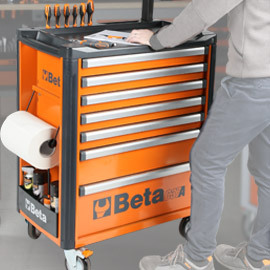 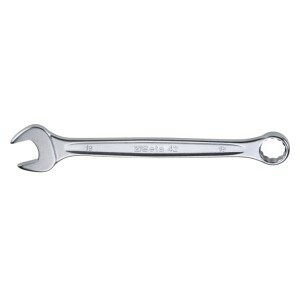 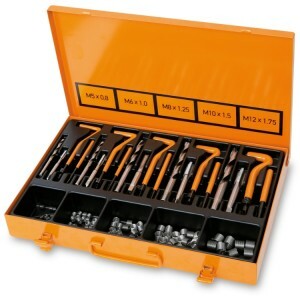 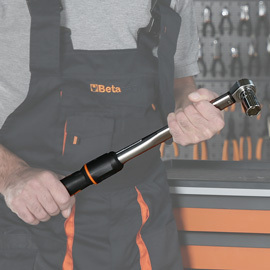 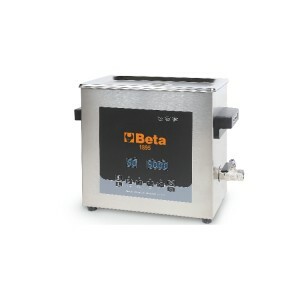 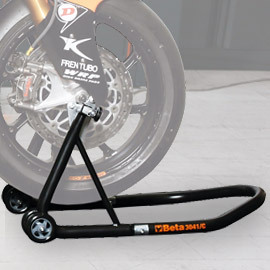 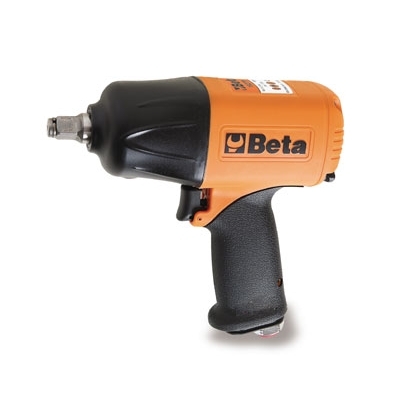 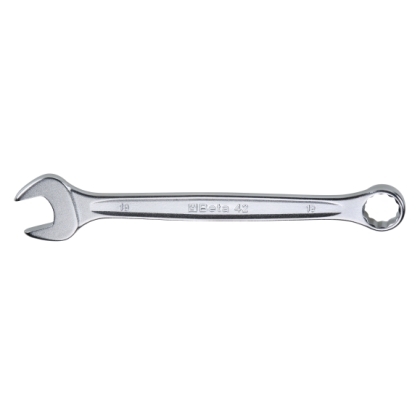 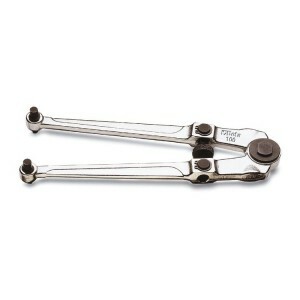 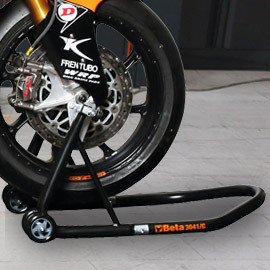 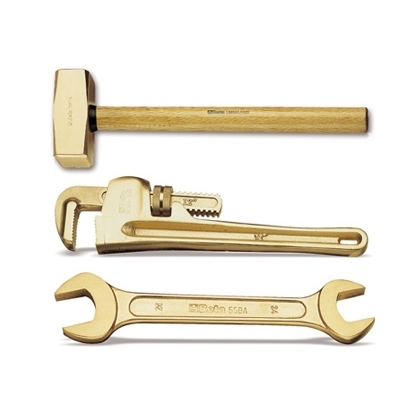 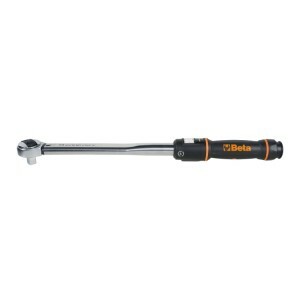 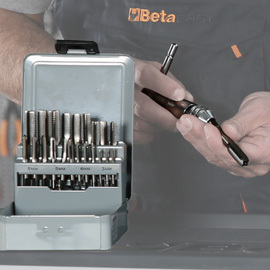 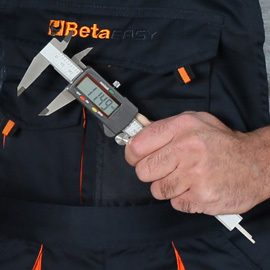 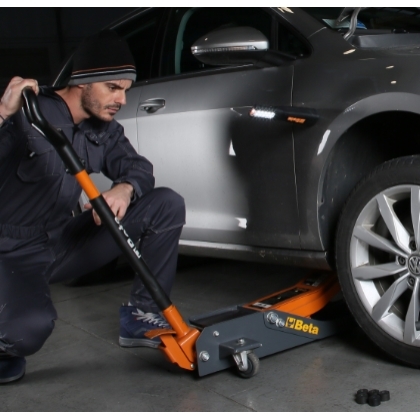 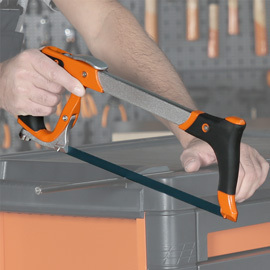 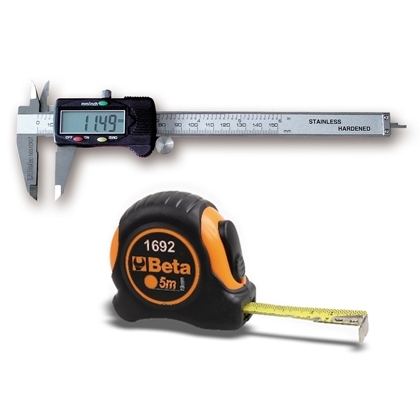 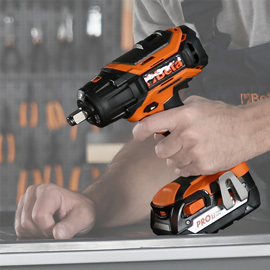 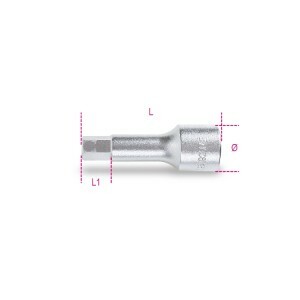 Beta tools leads the way in the production of professional working tools and instruments. 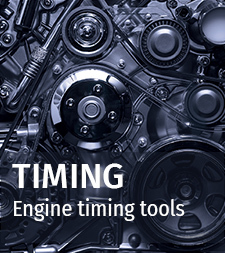 Our catalogue comprises over 12,000 coded items for use in a wide variety of working fields, including building, hydraulics, electrotechnics and automotive industry. 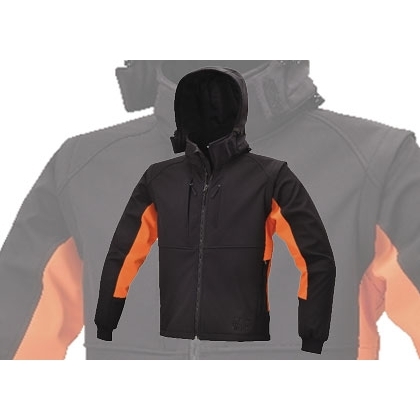 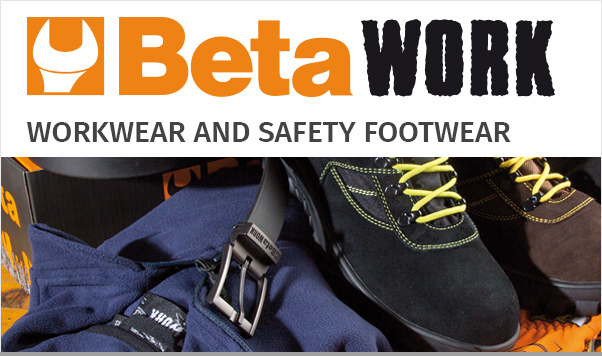 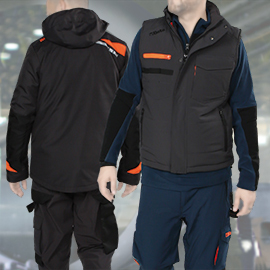 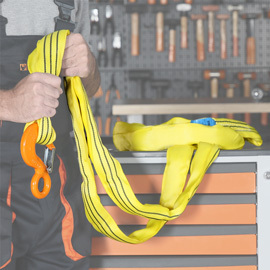 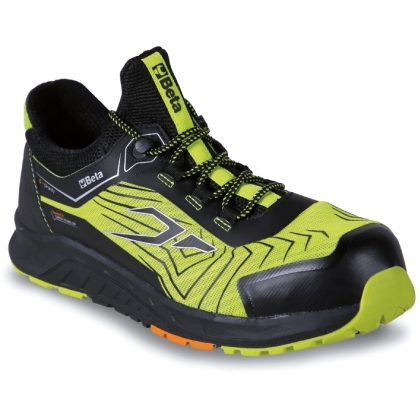 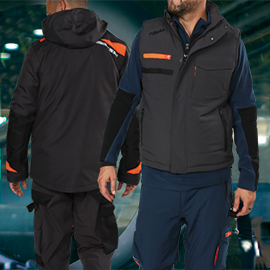 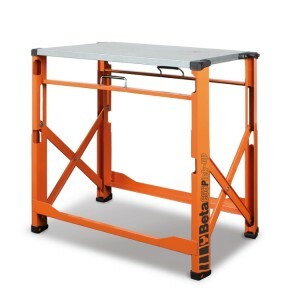 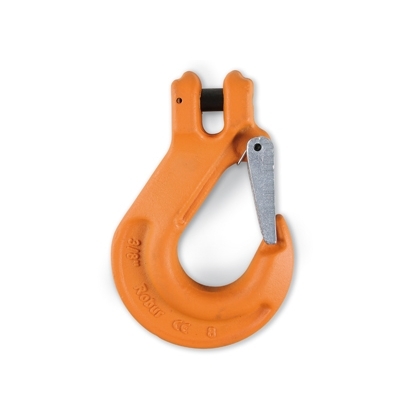 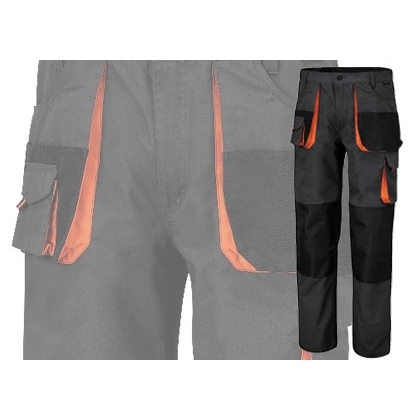 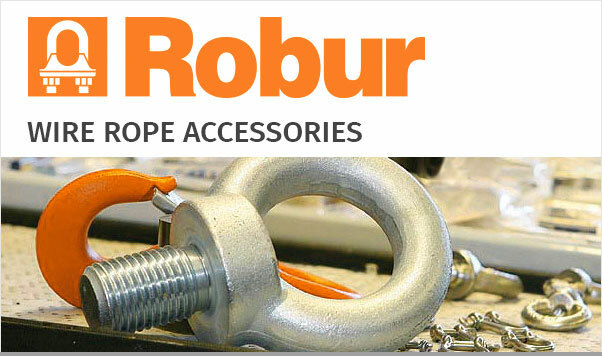 In addition, BetaWork and Robur are the brand names of our safety footwear/workwear and wire rope/lifting accessories respectively. 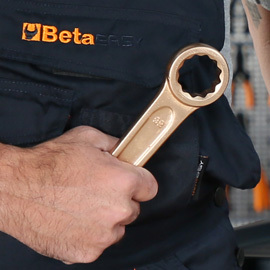 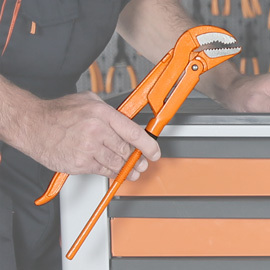 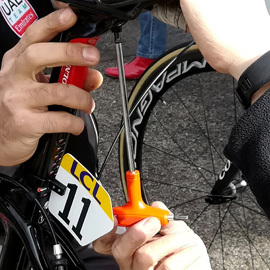 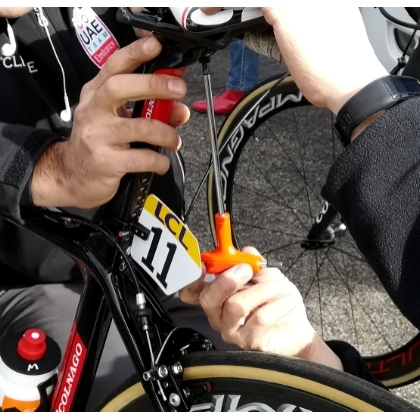 Tradition and innovation are the key ingredients our team relies on every day, to design and manufacture top-quality, safe, durable tools which are steadily upgraded to satisfy professional users' new requirements. 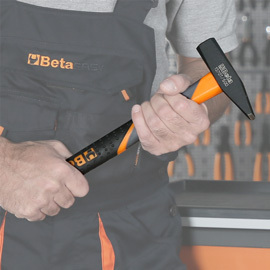 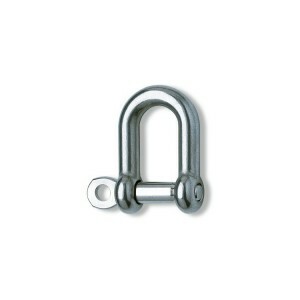 Soquete macho hexagonal cromada 1/2"